Our highly acclaimed and friendly restaurant, Bistro at B63 is open for reservations. Excuse us while we have a makeover to continue improving our services to our wonderful guests, new and old. 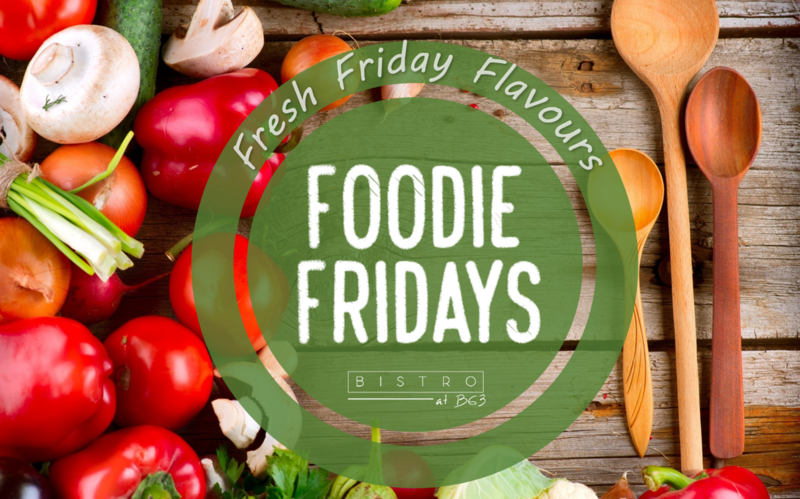 Any events or Bistro Evenings running after Friday 12th April at Bistro at B63 will unfortunately be cancelled due to this exciting news, ready for the grand re-opening, scheduled for October. Any customers that have booked in will be contacted directly and refunds will be issued for any deposits paid. Keep your eyes peeled for exciting updates on our Facebook page and on our website. 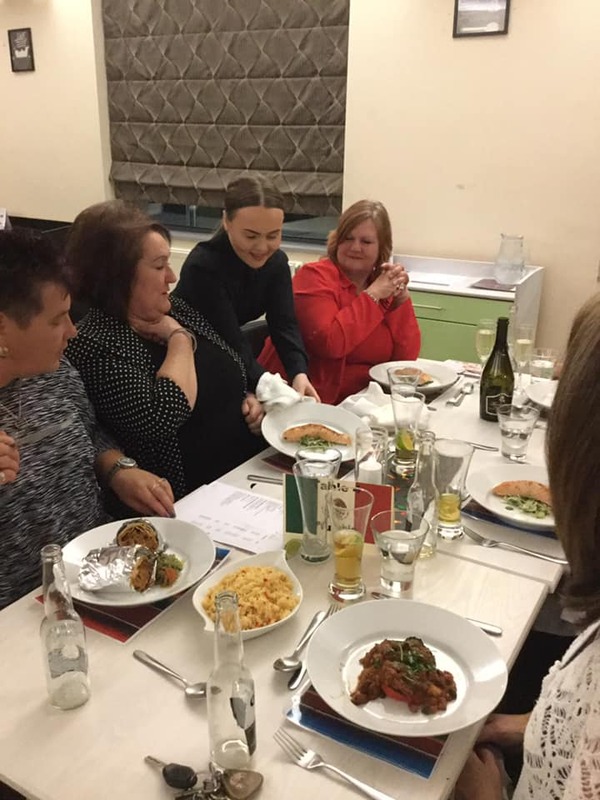 Our aim is to select the best seasonal ingredients and provide the best quality in food and service at amazing prices. We try to source some of our produce locally as we understand the importance of supporting local businesses. 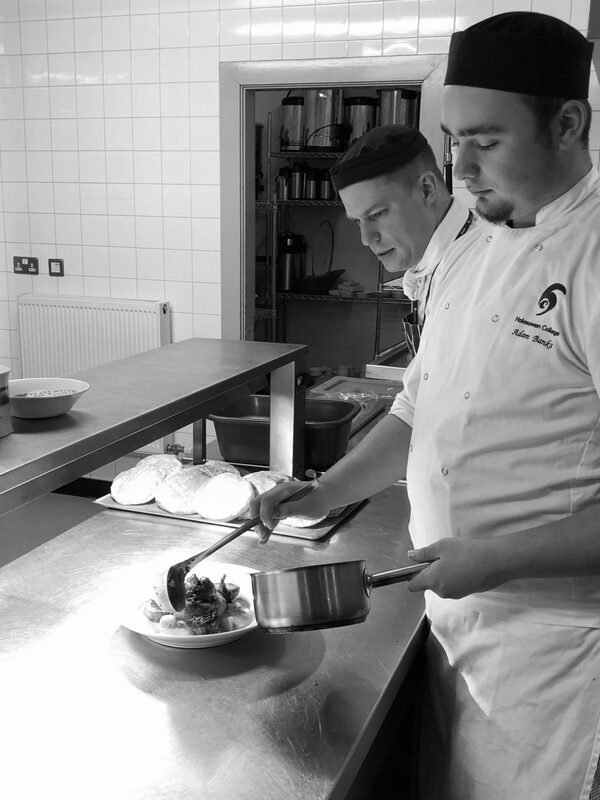 Our meals are freshly prepared by our resident chef and student chefs, and served to you by our friendly and attentive Hospitality students. À la carte menu. Up to 3 courses for £10. To make a reservation or get in touch, call 0121 602 7777 or email restaurant@halesowen.ac.uk. You can also find us on Facebook via the widget below, so be sure to leave us a like to stay up to date!